This November, experience Europe as the locals do, with less crowds and amid brilliant fall foliage! 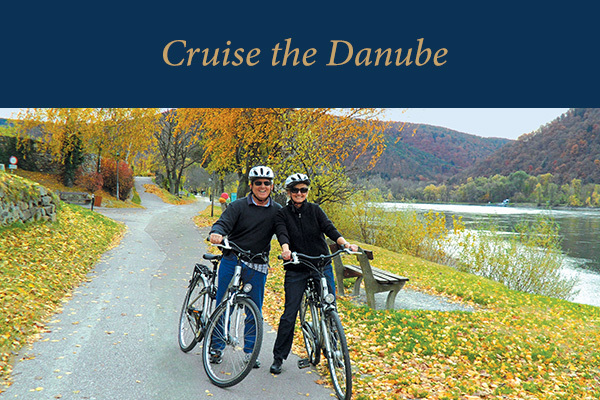 Hear the satisfying crunch of leaves beneath your feet while hiking storied hills, gaze at gold and crimson trees, taste flavorful wines just after the harvest, and inhale the festive aroma of fresh roasted chestnuts as you explore grand cities and storybook villages along the Danube, Rhine and Moselle rivers in perfect jacket weather. 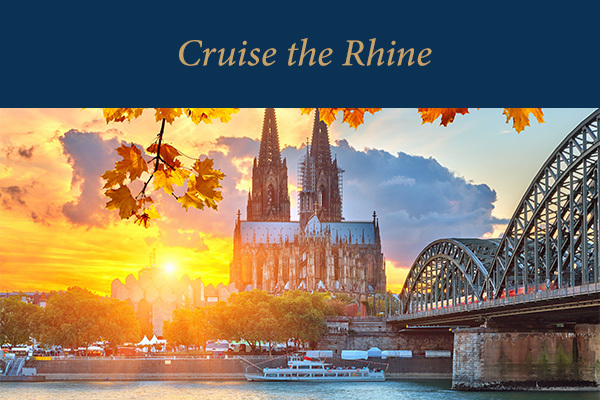 And now, when you book select AmaWaterways departures by June 30, you’ll fly to Europe on us! Just mention promo code FLYFREE-EB at the time of booking. But hurry—these incredible November river cruises are filling up fast. Take advantage of this extremely rare free airfare offer today! *Applicable Gateways: ALB, ABQ, ATL, AUS, BWI, BIL, BHM, BIS, BOI, BOS, BUF, BTV, CHS, CLT, CYS, ORD, CVG, CLE, CAE, CMH, DFW, DEN, DSM, DTW, DOV, FLL, BDL, IAH, IND, MCI, LAS, LNK, LIT, LAX, SDF, MEM, MIA, MKE, MSP, EWR, BNA, MSY, JFK, ORF, OKC, MCO, PHL, PHX, PIT, PDX, PVD, SMF, SLC, SAT, SAN, SFO, SEA, STL, TPA, TUS, IAD, YYC, YEG, YHZ, YUL, YOW, YYZ, YVR. Terms & Conditions: All rates are per person (pp) in USD based on double occupancy in a base category stateroom unless stated otherwise. FREE AIRFARE is valid on select sailings for new double occupancy reservations booked and deposited between May 22 – June 30, 2018. FREE AIRFARE promotion is based on round-trip, trans-Atlantic economy-class airfare departing from select gateways as published (based on availability). 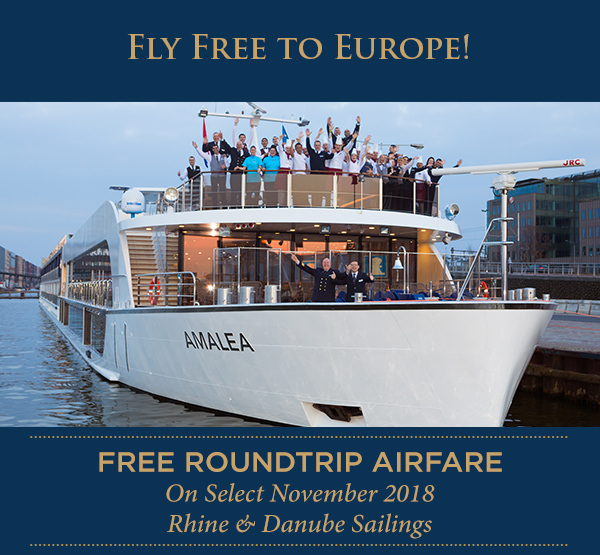 FREE AIRFARE promotion includes base ticket price, fuel surcharges, taxes and roundtrip airport transfers between the airport and ship and/or hotel for services purchased through AmaWaterways for a published itinerary only. FREE AIRFARE promotion is not applicable to triple/child fares. The deposit requirement for this Free Air promotion is $750 per person, $550 of which is non-refundable. Guest(s) must pay full brochure (published) fare for all itinerary components in order qualify. Flight schedules, routings and air carriers are at the discretion of AmaWaterways and are published approximately 75 days prior to departure or sooner. Custom itineraries, itinerary requests and schedule deviations are not accepted on this promotion. Air carrier and flight schedule will be confirmed by AmaWaterways and cannot be substituted. No recourse available for those who wish to change or cancel their selected flight schedules. Additional luggage fees and other ancillary charges imposed by the carrier will apply and can be found on the carrier’s website on or after the release of the flight schedule. FREE AIRFARE not combinable with Solo Traveler Program bookings or any other promotions/discounts. Stateroom upgrades, land programs, port charges, visas, airfare and gratuities are additional. Other restrictions apply. Offer is capacity-controlled and subject to modification, reduction or withdrawal without notice.